1'(-"7- /~,)f.;~-? MIKROKOSMOS B ." 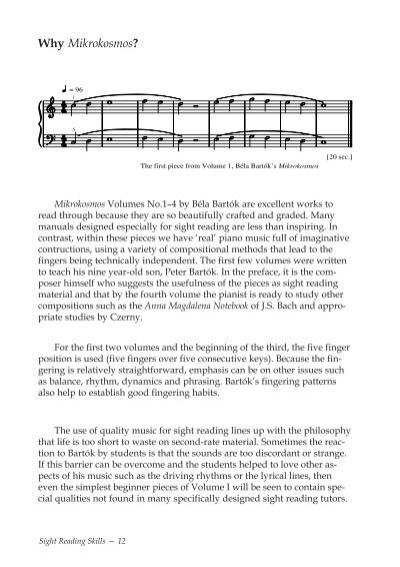 E L A B VOLUME 4 VOLUME 4 Foreword to the Definitive Edition 4 Preface by the Composer 6 No.97 Notturno 10 98 Thumbs Under 12... Microkosmos Volume 1 is an album by the Japanese noise musician Merzbow, the first in an announced series of five. The series features artwork from a collection of visual collages created by Masami Akita from 1982–83.